On 30 June, 1960, what is today the Democratic Republic of the Congo threw off the shackles of colonialism and earned its independence from Belgium. Like the many nations before it that sought self-governance, the political and social ramifications leading up to independence led to violence and created divisions in Congolese society that have continued to reverberate several decades since. This country has experienced one of the longest devastating conflicts in the history of post-colonial rule in Africa and perhaps in the world. As a result, the DRC today is one of the poorest nations on earth, with most in the country living on less than $2 a day. With a population over 80 million, the DRC has never been far from humanitarian disaster. What is perhaps most distressing about the heinous levels of poverty in the DRC is that it simply does not have to be this way. There are few nations on earth blessed with the natural resources that can be found in the Democratic Republic of Congo. From cobalt and copper to diamonds and, as has been discovered recently, tin. There is no shortage of critical minerals that remain both necessary and in demand from first world nations that is not under the surface in the mines of Congo. Theoretically, this should lead to great wealth for the country and for its citizens, but the mining industry instead crystallises the inherent unfairness and injustice perpetrated on the people of the DRC. It takes a great deal of capital for a local outfit to begin mining minerals, but for transnational corporations from the US, Europe, and China, it is big business. They hire local men to do the dangerous work required to mine, pay them very little, and give even less of the profit generated from the operation back to the DRC. If a politician wanted to come in and demand reform, those transnational corporations would threaten local jobs, and that politician would then have some explaining to do. This perpetual cycle keeps the people in poverty and contributes to the need for development aid from charitable organisations. ACT started working in Congo DRC in 2016 providing education for orphans and disadvantaged children who have lost their fathers. We are working with the Lighthouse School in a community near Lubumbashi to support these children. Just because poverty is a way of life for many such children today, it does not have to be a way of life for them going forward. Through opportunity attained by education, ACT believes and has proven that there is a path forward illuminated by the will of widows and children to improve their lives and breakthrough from poverty. 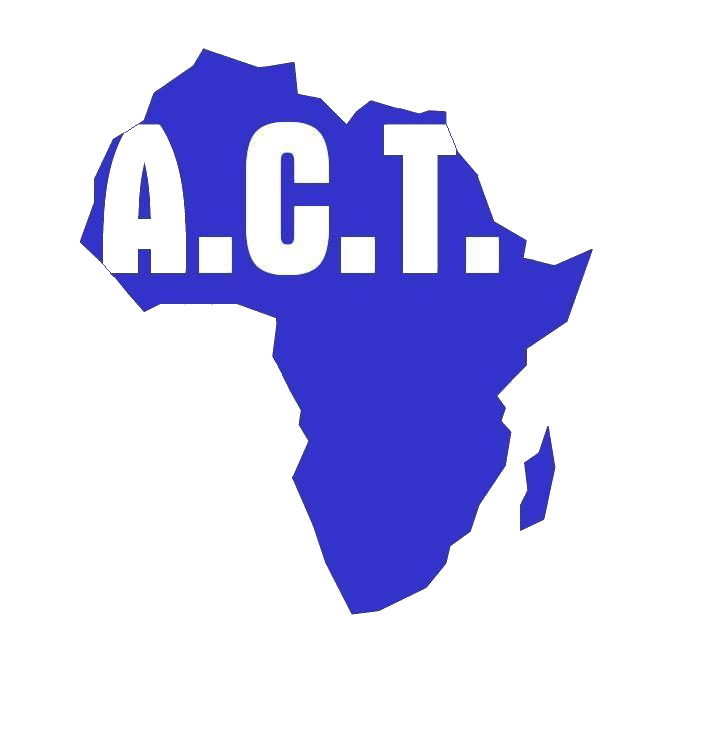 ACT wants to see a prosperous Democratic Republic of Congo hat is able to provide opportunity for all her citizens, particularly the poor, needy widows, orphans and disadvantaged children. We join in the celebration of 57 years of independence, and we look forward to working with likeminded people who would like to extend a helping hand to transform lives and bring change in the DRC. To find out more about sponsoring an orphan or disadvantaged child with ACT, please click here.